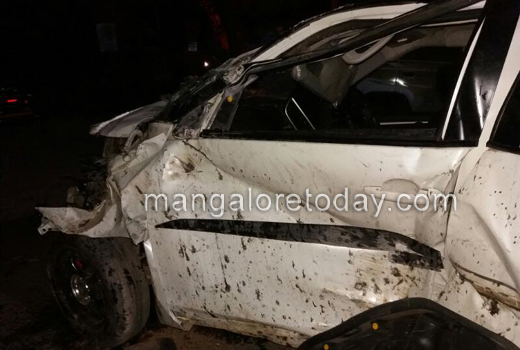 Mangaluru, Apr 16, 2017: Five students sustained injuries when the car in which they were travelling rammed against a divider near Tannirbavi Beach during the wee hours of April 16, Sunday. 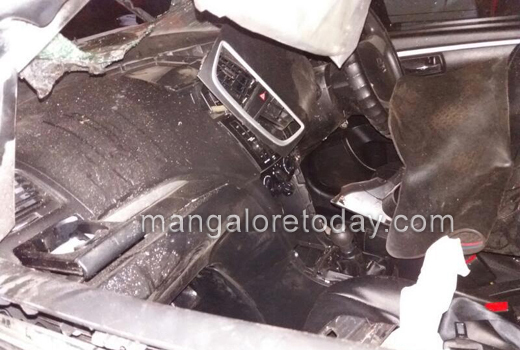 The injured have been identified as Sangeetha, Trivedi, Jeevan D’Souza, Arya and David. 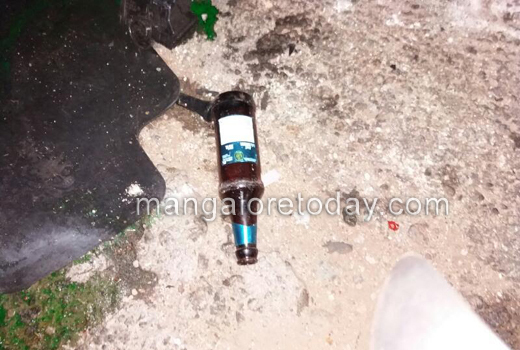 All of them are said to be students of a private college in the city and were on way to Mangaluru from the beach when the mishap took place. It has been gathered that all the five had luckily sustained only minor injuries and have left home after first aid at a private hospital. 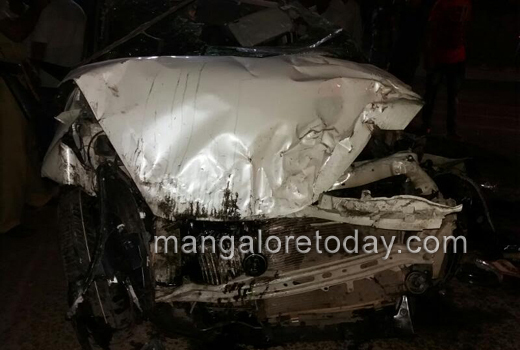 Mangaluru North Traffic Police have registered a case.